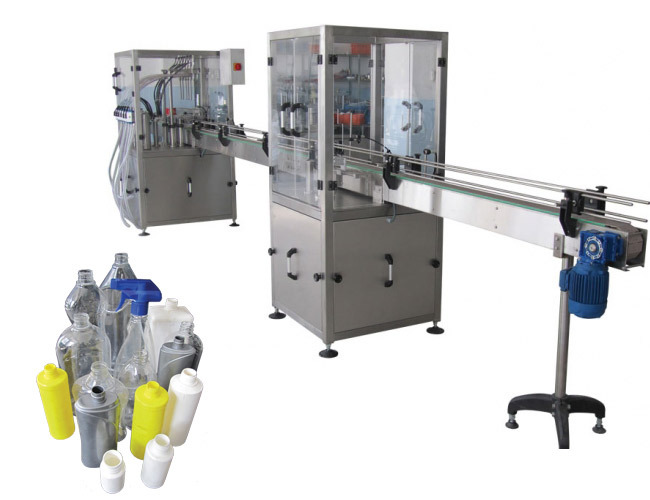 Our machine which is made up of filling and closing units, is designed for all kinds of liquid products This machine works with hydraulic and PLC system; Filling Volume 200-1300 ml Filling Capasity 2000-3000 Ad/Sa Filling Accuracy +- %3 ml Control PLC Lenght 900 cm Width 250 cm Hight 180 cm . Seals any kind of bottle valves with the help of foot command. Works With air pressure Working Pressure 6 kg. / cm3 Maximum Production Capacity 15 Ad. / min. Air Consumption 30 Litre / min. Depth 45 cm. Width 30 cm. Height 70 cm. Weight 25 kg..
Automatic filling of glasses and hard plastics without any gram adjustments requining.depth 50cm. width 50cm. height 80cm. weight 40kg. . Filling of with single cylinder. Capable of closing valve and filling gas at the same time.Working Pressure 8 kg. / cm3 Maximum Production Capasity 25 Ad. / dak. Maximum Filling Capasity 400 cm3 Air Consumption 400 L / dak. Depth 50 cm. Width 35 cm. Height 130 cm. Weight 65 kg.. The filling machine is generally the most importan machinery in the food packing line. 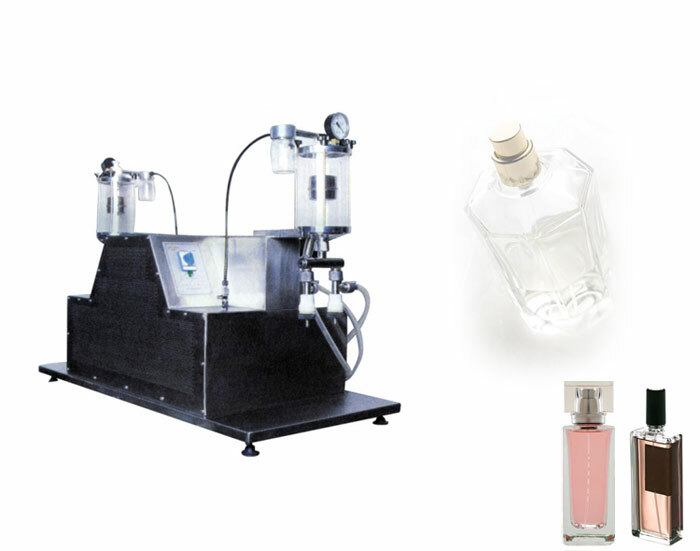 The Filler performs two most importan fuctions.It measures out a specific quanitty of a food piston draws product out of the supply thank, through a directioanal valve and into the measuring chamber, which houses the piston the piston. Then , on hte following delivery stroke, the valve leading to container is opened and the valve leading to the supply chamber is closed, causing the product to flow out of the chamber and into container. The filled container is then conveyed awa and replaced by another empty container and proces cyle repeats. Then lenght of the stroke and the diameter of the chamber determine the volume of products that is metered out. 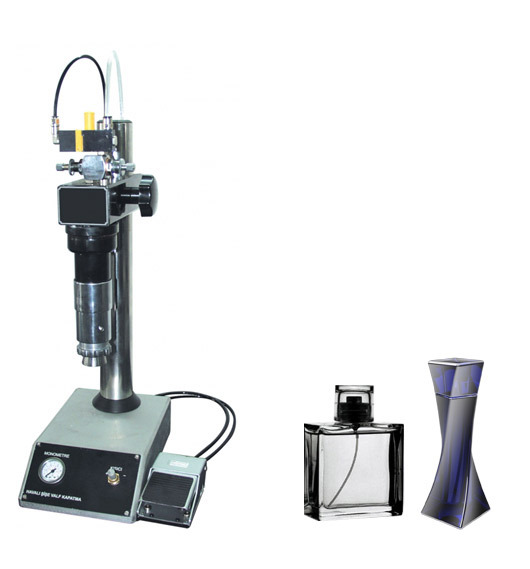 To change the quantity of product, either the stroke lenght or the chamber diameter must be changed. On most machines, stroke length can be adjusted easily.